This book offers numerous suggestions on how to improve the guide. Topics include fixing errors, closing gaps, clarifying inconsistencies and suggestions for new chapters. 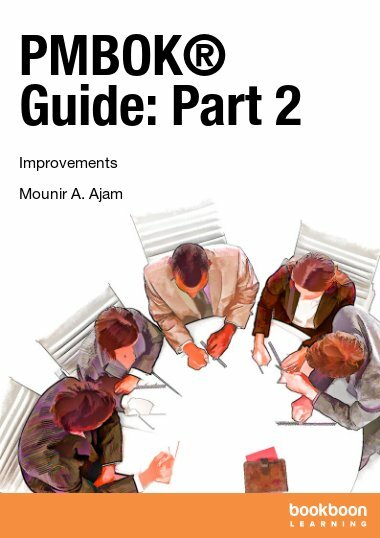 PMBOK® Guide – Improvements is the second in a 2-book series on transforming this leading guide from its current theoretical state into a practical approach that helps the readers better understand this guide and how to apply on real life projects. 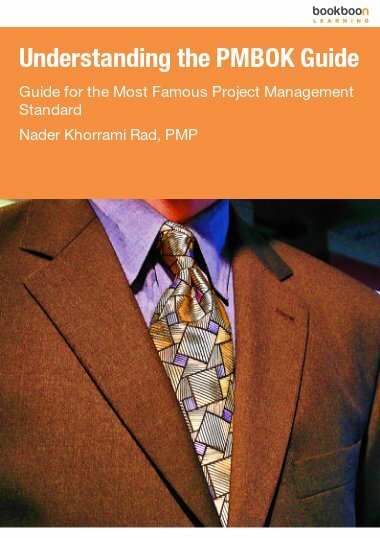 The PMBOK® Guide (A Guide to the Project Management Body of Knowledge®) is a leading standard document with millions of copies in circulation. However, this guide is developed and updated through a large number of volunteers and collaborative work. This approach leads to gaps, errors, inconsistencies, and areas that are commonly misunderstood. 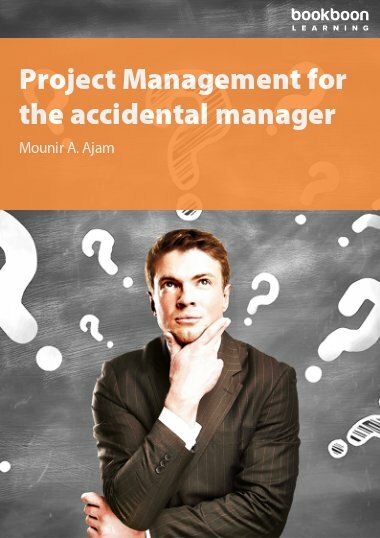 In this first part, we offer numerous suggestions on how to improve the guide. 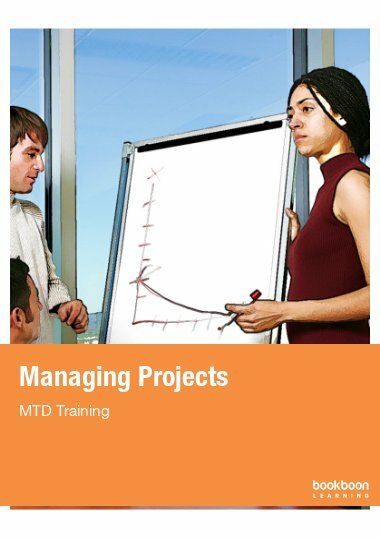 Topics include fixing the errors, closing the gaps, and clarifying the inconsistencies. 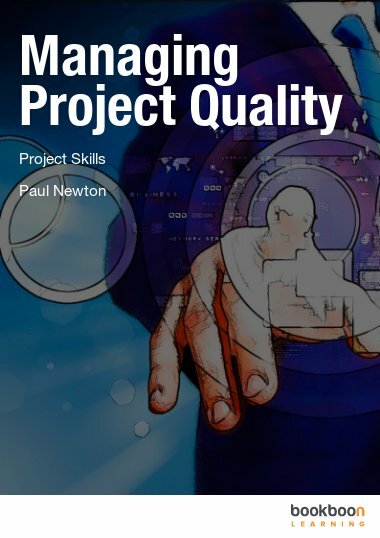 Further, the book offers suggestions for new chapters and a proposal for a major change in the process groups and processes. What is not emphasized enough? Where is the control reference? How do we measure size and complexity? How to manage per a given classification?